A major discovery for Manx culture has been made at the Leece Museum in Peel. A forgotten play by perhaps the Island’s greatest playwright, Christopher Shimmin, has been discovered in the museum after being lost nearly 100 years. 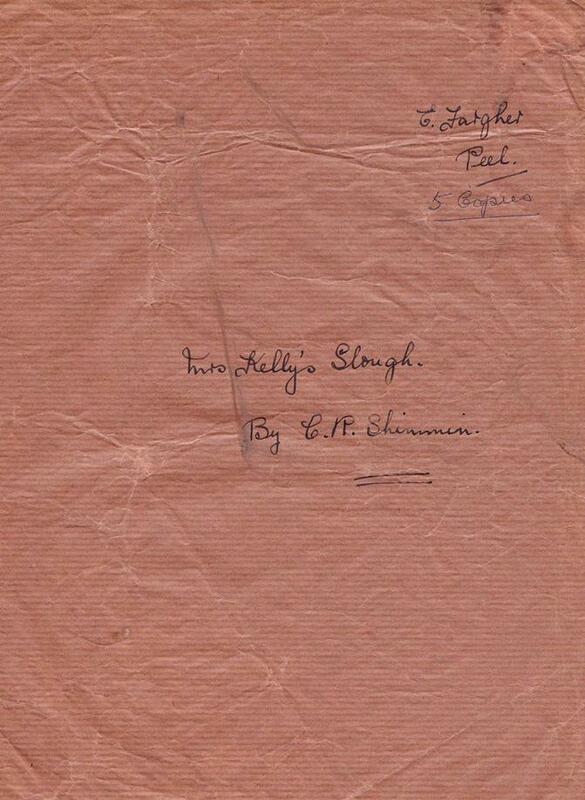 The typewritten manuscript is of the play, Mrs. Kelly’s Slough, is by Christopher Shimmin, a left-wing politician who was born in Peel in 1870. 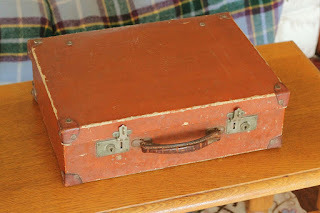 He emigrated to America at the age of 21 but eventually returned to the UK for work. He became a monumental mason in Peel during WWI, making many graves for the enemy aliens of Knockaloe internment camp, before being elected as one of the first ever Manx Labour MHKs in 1919. He served in Manx government until his death in 1933. 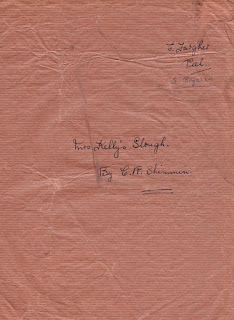 Shimmin began writing plays in Manx dialect around 1912 and he soon became known as the Island’s greatest ever playwright. Amongst the most famous of his nine plays are the comedies, Illiam Kodhere’s Willand Luss ny Graih, and the drama, The Third Boat. But amongst the acknowledged list of his works never appeared the play found in the Leece Museum, Mrs. Kelly’s Slough. Having been lost for almost 100 years, the play was discovered in a suitcase which once belonged to the great Manx dialect performer, Gladys Cowell. 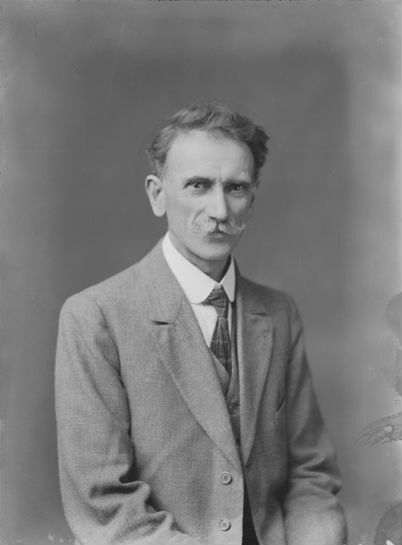 The discovery was made by James Franklin, who was researching her as a part of the ongoing Kathleen Faragher oral history project funded by Culture Vannin. It is also thanks to Culture Vannin that the text of Mrs. Kelly’s Slough has been digitised and made available for the first time, on the manxliterature.com website.